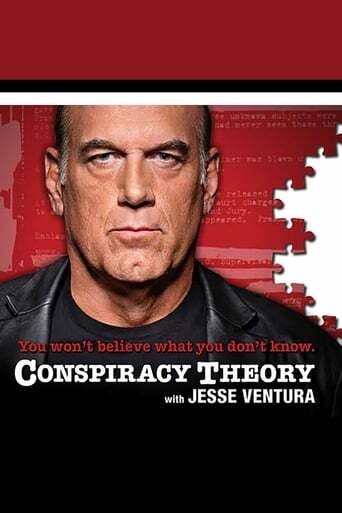 James George Jano, better known by his stage name, Jesse Ventura, is an American politician, actor, author, naval veteran, and former professional wrestler who served as the 38th Governor of Minnesota from 1999 to 2003. Born James George Janos, Ventura served as a U.S. Navy Underwater Demolition Team member during the period of the Vietnam War. After leaving the military, he embarked on a professional wrestling career from 1975 to 1986, taking the ring name Jesse "The Body" Ventura. He had a long tenure in the World Wrestling Federation as a performer and color commentator, and was inducted into the Federation's Hall of Fame in 2004. Apart from wrestling, Ventura also pursued a film career, appearing in films such as Predator (1987). Ventura first entered politics as Mayor of Brooklyn Park, Minnesota, from 1991 to 1995. Four years after his mayoral term ended, Ventura was the Reform Party candidate in the Minnesota gubernatorial election of 1998, running a low-budget campaign centered on grassroots events and unusual ads that urged citizens not to "vote for politics as usual". Ventura's campaign was successful, with him narrowly and unexpectedly defeating both the Democratic and Republican candidates. The highest elected official to ever win an election on a Reform Party ticket, Ventura left the Reform Party a year after taking office amid internal fights for control over the party. As governor, Ventura oversaw reforms of Minnesota's property tax as well as the state's first sales tax rebate. Other initiatives taken under Ventura included construction of the METRO Blue Line light rail in the Minneapolis–Saint Paul metropolitan area, and cuts in income taxes. Ventura left office in 2003, deciding not to run for re-election. After leaving office, Ventura became a visiting fellow at Harvard University's John F. Kennedy School of Government in 2004. He has since also hosted a number of television shows and has written several political books. Ventura remains politically active and currently hosts a show on Ora TV called Off the Grid. He has publicly contemplated a run for President of the United States in 2016.